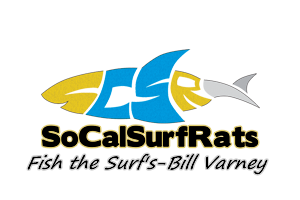 Crystal Cove - Blogs - Surf Fishing California - How to Surf Fish & Surf Fishing Reports and Tips. The closest bait shop would be Ketchum (used to be called Jimmys) in Costa Mesa around 17th St. They have a good selection of surf baits. The next closest would be Big Fish at Seal Beach Blvd. and PCH. Can't catch bait there so you have to bring it with you. Try Berkley sandworm in the smaller size on a carolina rig. It's the usual beginner go to bait and works really well. Good to have another fisherman try the surf out! Good luck!!! Oops I didn't notice I was a little late to reply.. Any luck?